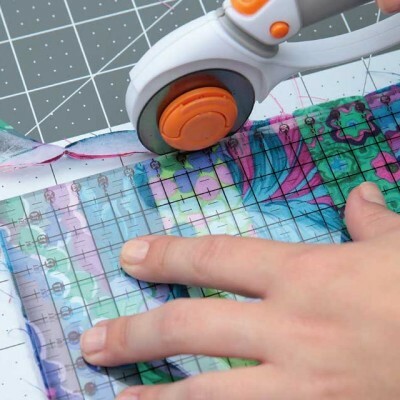 Come along to this class to find out how to prepare your item ready for quilting. Hand quilting will be covered in the morning and then machine quilting in the afternoon. A great follow on from the beginners patchwork workshop. Tea, coffee and homemade cake included.